ATHEN (Sputnik) - Greek Prime Minister Alexis Tsipras proposed Saturday to introduce luxury taxes to cover the financial holes in the EU budget after the United Kingdom's withdrawal from the European Union. "Taking into account, that the United Kingdom is leaving the European Union and we do not want to increase the taxpayer burden, we could find new financial sources… by introducing luxury taxes," Tsipras told the reporters following an informal EU summit in Brussels. The United Kingdom held Brexit referendum on June 23, 2016. Last March, May officially invoked Article 50 of the Lisbon Treaty, launching the country's EU withdrawal process. 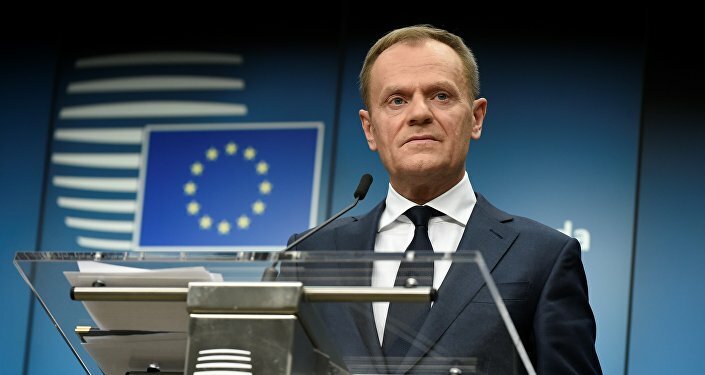 According to estimates of the EU officials, the United Kingdom's exit from the European Union will cause annual EU budget to decrease by 12-14 billion euros ($14.7-17.2 billion). The total EU budget is expected to be reduced to compensate for about half of the UK contribution. In 2016-2017, the United Kingdom made a net contribution of 8.1 billion pounds ($11.4 billion) to the EU budget, with its average net contribution amounting to 7.1 billion pounds between 2010 and 2014. London will continue to make payments to the EU budget until its formal exit from the union.